Nice detail of an upcoming product. 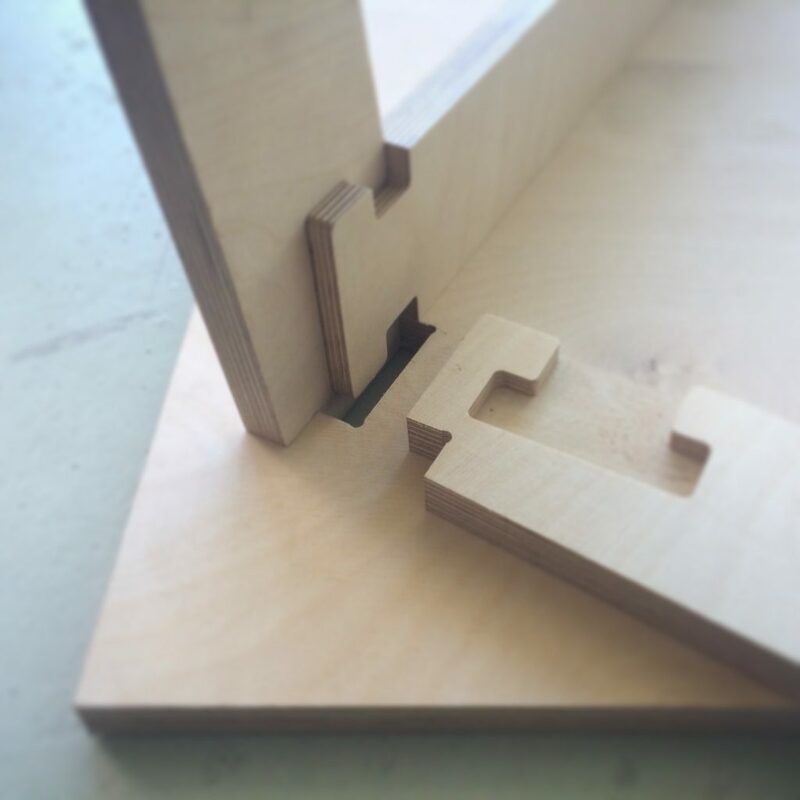 cnc-milling plywood: no glue, no screw. It will be unveiled at the Dutch Design Week 2016.